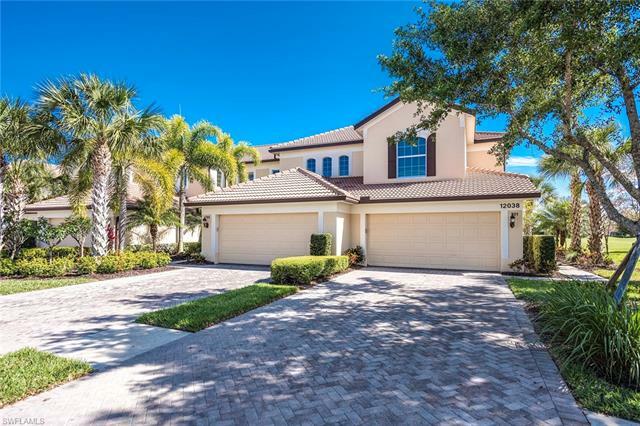 Twin Eagles Homes for Sale is a distinctive Naples golf community originally developed with inspiration from the birthplace of golf, the St Andrews course in Scotland. 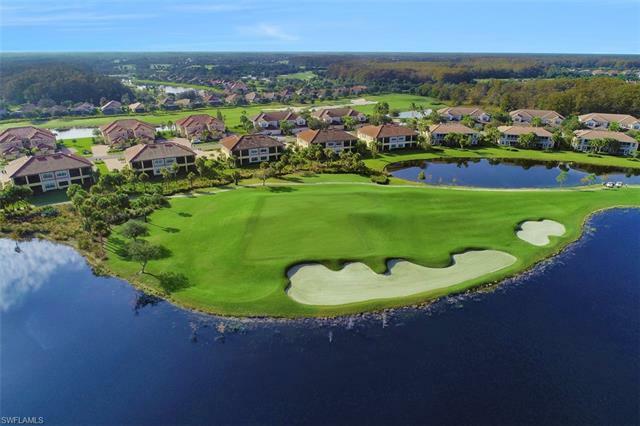 Twin Eagles Real Estate Homes Condos for Sale are placed around the fairways and water features of the golf courses and the park areas and lakes in the community. The 47,000 square foot club house is reminiscent of a Scottish manor house with warm wood, rich colors and beamed ceilings. The golf two 18-hole courses provides for golfers of all skill levels. The Eagle golf course, designed by Steve Smyers, is home to the LPGA CME Titleholders Tournament held each November. The Talon’s 18 holes were designed by Jack Nicklaus and his son with his characteristic greens and approach shots. The Suttie Golf Academy is located on site. Using the latest video and other high-tech equipment, he will analyze your technique and develop a plan to help you improve your specific needs. Doc Suttie, rated 16th in Golf Digest’s list of 50 Greatest Teachers, provides instruction for beginning golfers to experienced players wanting to perfect their game. Golfing isn’t the only way to be active in Twin Eagles. There are miles of bike paths through the beautiful landscape where you can meet your neighbors out for a stroll, a run or a bike ride. The area is an Audubon Signature Sanctuary so expect to see wildlife and lush plantings all around. There is a swimming pool and tennis courts at the club. The club house provides casual and fine dining under the direction of a widely experienced executive chef where you can meet your friends for coffee or an evening’s entertainment. 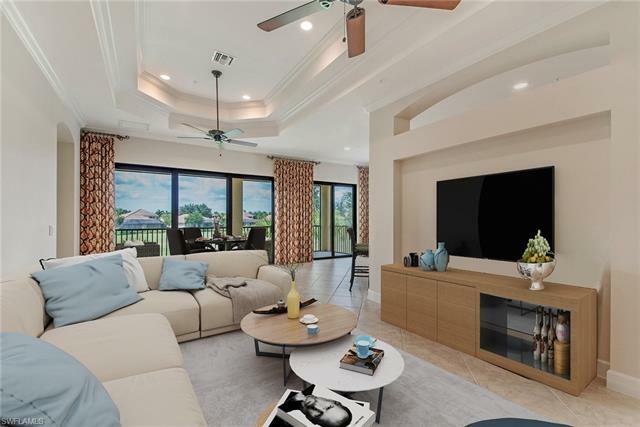 Twin Eagles Real Estate Homes Condos for Sale has been constructed by a number of builders who are well known and respected in the Naples area. The quality of these high end luxurious homes appeals to any discriminating homebuyer. Neighborhoods in Twin Eagles offer home sizes and designs to suit a range of requirements and lifestyles. 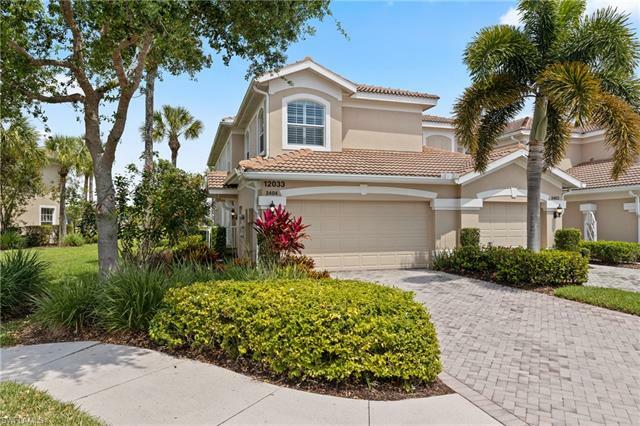 Coach home condominiums to single family homes or estates are all part of Twin Eagles’ golf and country club life. Membership to the club is part of your home purchase. 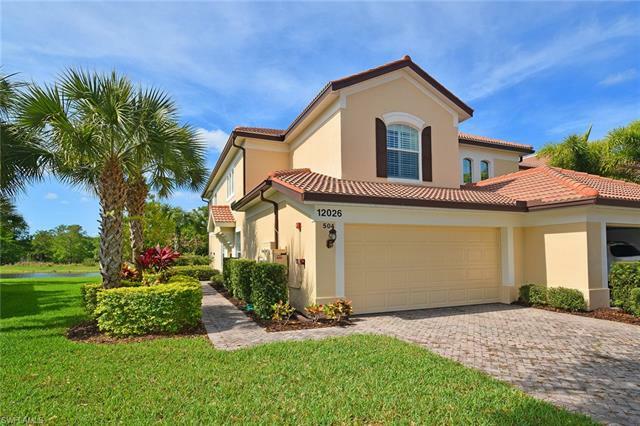 Twin Eagles Homes for Sale is located about seven miles east of I-75 along Immokalee Rd. Immokalee Rd is one of the main east-west corridors in north Naples. Traveling east to Collier Blvd (CR 951) you can easily drive south directly to Marco Island, or turn west off Collier Blvd onto Vanderbilt Beach Rd to The Galleria, The Mercato Center, and famed Vanderbilt Beach. Collier Blvd is filled with all the local shopping and casual dining you could need. Or, continue west on Immokalee Rd to I-75 or U.S. 41 for points north and south but stay straight for Delnor-Wiggins State Park and Beach.